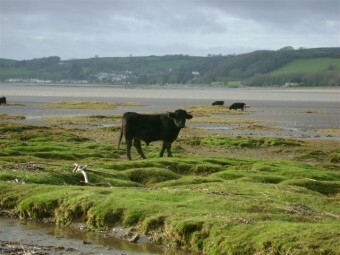 Over 70% of the land in Wales is under some type of agricultural management. Farming therefore is key to the appearance of the Welsh landscape and the health of our natural environment. The dominance of extensively managed livestock farming has traditionally produced an environment rich in wildlife, providing clean water and carbon storage within a landscape treasured by the people of Wales for the recreation opportunities it provides it’s cultural heritage and it’s intrinsic beauty. HNV farming helps maintain and protect areas of semi-natural habitat which cover only 30% of Wales. These areas are some of the most important for nature holding a wide diversity of species, and providing strongholds for much of our threatened wildlife. In recent times, pressure on farmers to intensify production has led to a decline in many once common species, such as curlew and lapwing. Peat bogs have been drained for grazing or covered in swathes of forestry plantation, and 97% of traditional hay meadows have been destroyed. 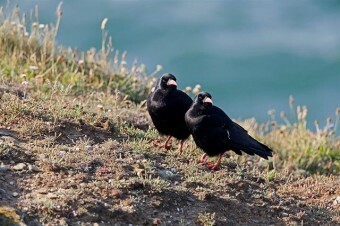 In Wales and across the UK changes in agricultural practices including the loss of mixed farming and the move from arable to permanent pasture, have led to declines in many farmland species. Despite pressure to increase production through intensively managing the land, many farmers in Wales still use farming methods rooted in Welsh culture, that as well as producing high quality food, provide homes for our precious wildlife through enhancing semi-natural habitats. 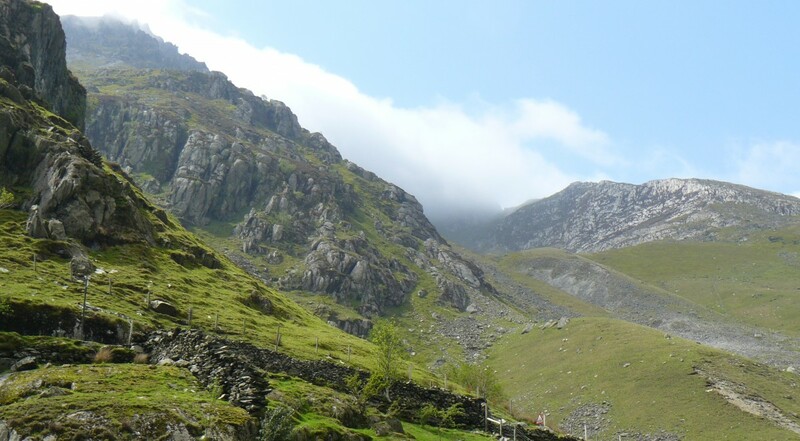 One such example of this is in the Nant Ffrancon valley where as well as producing lamb and beef, farmers are working to provide suitable habitat for twite and ring ouzel, as well as plants such as the rare Snowdon lily. High Nature Value (HNV) farming systems depend on and maintain a diversity of valuable habitats across Wales including woodland, ffridd, heather moorland, rhos pasture, salt marsh and coastal heathland. Appropriately managed these habitats provide homes for many iconic species such as chough, marsh fritillaries and hen harrier. 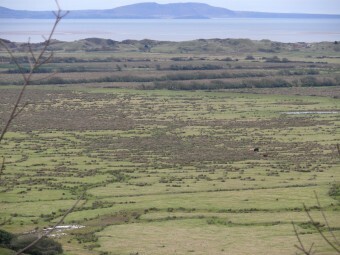 Without HNV farmers, these habitats and the species they contain may cease to exist in Wales. Wales’s agri-environment scheme, Glastir, has the potential to support HNV farmers, if designed and implemented correctly. But the current scheme does little to target the farmers who are providing valuable public services, including clean water, flood alleviation and carbon storage as well as providing homes for wildlife. The Welsh Government intends reviewing the scheme this winter. This exercise must lead to a scheme that is an effective and efficient means of rewarding farmers for managing their land in ways that benefits the environment. As part of the monitoring programme for Glastir the Welsh Government has tasked a partnership of organisations, including the Centre for Ecology and Hydrology (CEH), with producing a definition and monitoring scheme for HNV farming. The environmental network, Wales Environment Link (WEL) held a workshop in May to raise awareness of HNV amongst the environmental sector and to help CEH develop their thoughts on the definition of these special farming systems. Further WEL events are planned later in the year to involve a wider audience. HNV farming is fundamental in maintaining the look and feel of the Welsh landscape, which is embedded in the people and culture of Wales.